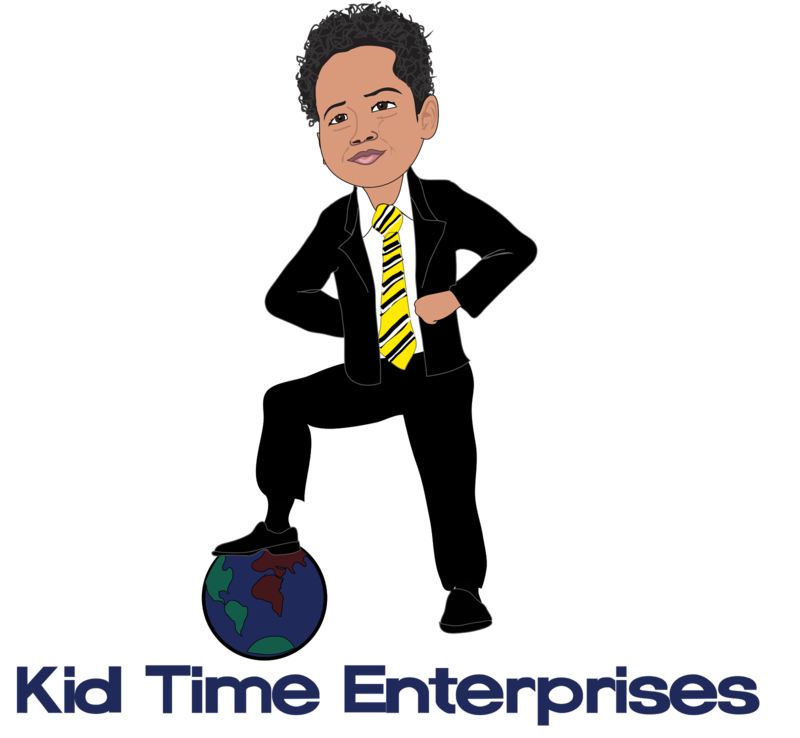 Kid Time Enterprises, LLC: I will be fundraising for veterans on Sunday in Prince George's County. I will be fundraising for veterans on Sunday in Prince George's County. I will be fundraising for veterans in front of Giant located at 10480 Campus Way South in Kettering, Maryland 20774 from 12-4 p.m. on November 6, 2016. I am accepting donations of any amount. 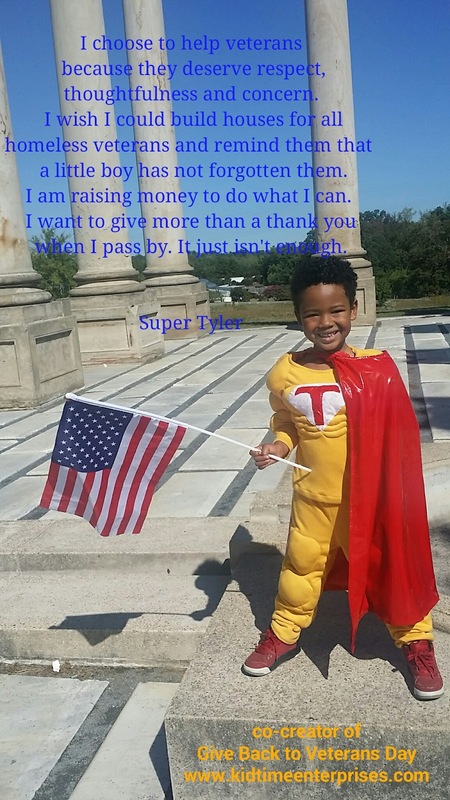 All of the money that I collect will be used for Give Back to Veterans Day 2. The Christmas giving event will be my second time giving items to veterans in need. I would like to buy a computer and more hygiene products. Please help me to support veterans.